Australia’s greatest weight-for-age event, the Group I MVRC Cox Plate, has been captured by Irish bred equine aristocrat Adelaide (3c Galileo x Elletelle, by Elnadim) at Moonee Valley on Saturday. 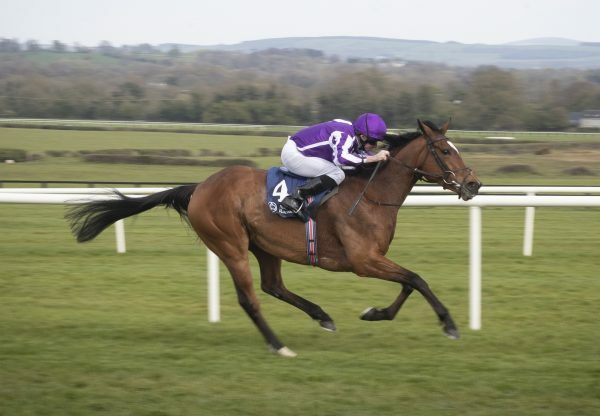 Prepared from Ballydoyle by champion trainer Aidan O’Brien, Galileo colt Adelaide has been a global traveller this year in his Northern Hemisphere three year-old season. 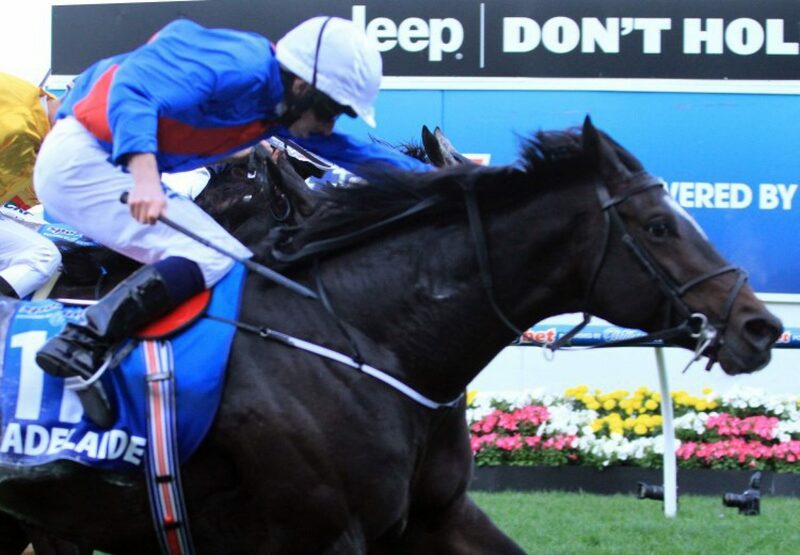 A winner on debut at Leopardstown last year at two on October 26, Adelaide has had a busy 12 months since then! He’s raced in France, Ireland, the UK and then on to North America for a two start campaign that saw him run second in the Group I Belmont Derby and win the Group I Secretariat Stakes at Arlington. Third at his next run in the Group II Prix Niel in September, it was then on to Melbourne and what a good decision that’s turned out to be for his lucky group of owners that also include several Aussies. Adelaide was ridden brilliantly by Ryan Moore, settling initially at the tail of the field before sweeping around them to zoom home and win the 2040 metre weight-for-age championship by a short neck over the race favourite Fawkner. The time of 2:03.76 was only a tick outside Might and Power’s race record demonstrating the class of this explosive win. Aidan O’Brien wasn’t in Melbourne to witness the win, but Coolmore Australia’s Tom Magnier said he would be delighted at the victory. 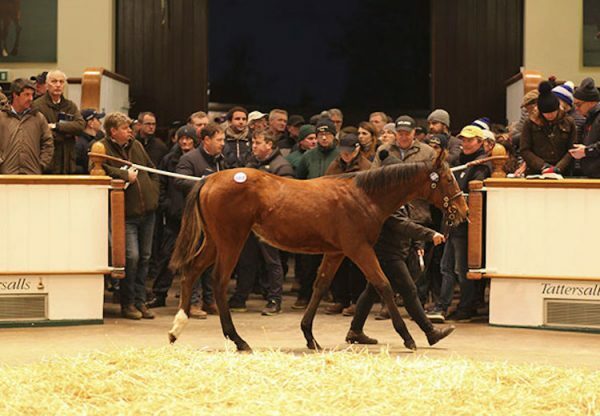 “To Aidan O’Brien and all the team at Ballydoyle I’m thrilled for them,” Tom Magnier said. “I’m sure Aidan would be really enjoying this one.” Adelaide is likely to do his future racing in Australia next year for new trainer Chris Waller, who has a horse to go on with that looks a perfect candidate for the Group I ATC Queen Elizabeth Stakes in the autumn. 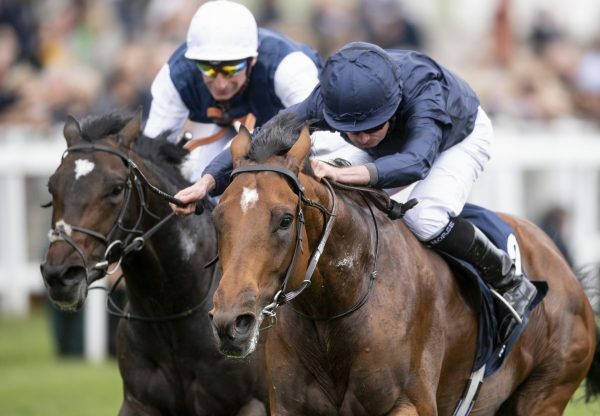 “He did it the hard way, but he’s a high-quality colt and I believed that if he brought his best form, he was probably the best horse in the race,” said winning rider Ryan Moore said. “He’s had to go around the whole field and come from last. But he still won. 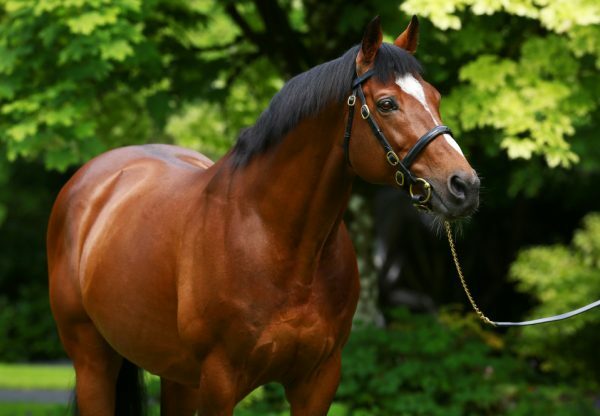 “It’s a lovely race to win.” With four wins and four placings from just eight starts, Adelaide is the consummate professional and is the best offspring from former brilliant Group II winning juvenile Elletelle a daughter of Danzig sire Elnadim.